Dr. Danielle Lorenzo purchased the Florence Animal Clinic, formerly known as Berens Animal Hospital, from Dr. Mark Berens in December 2011. 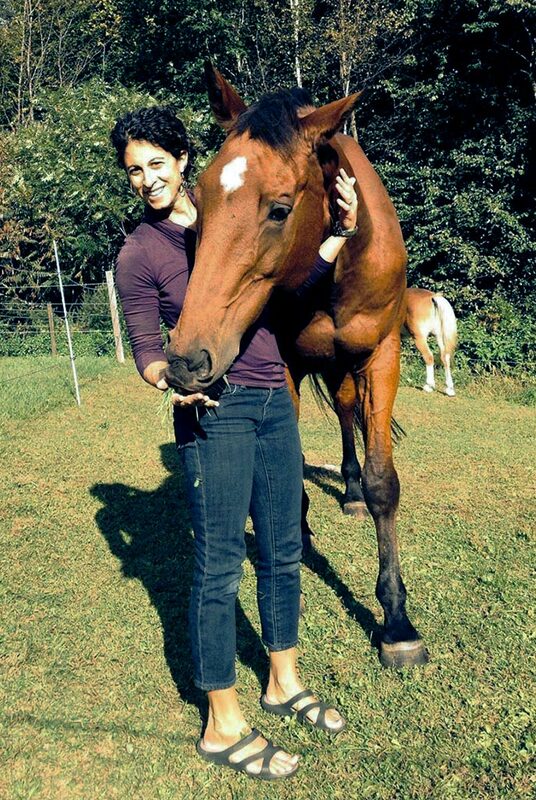 After earning a BA in English from Skidmore College and an MA in journalism from Indiana University, she worked in publishing for 10 years before deciding to attend veterinary school. She graduated with a DVM from Tufts Cummings School of Veterinary Medicine in 2007. Dr. Lorenzo’s professional interests lie mainly in small animal internal medicine, with an emphasis on wellness and preventive care. She also enjoys dermatology. Dr. Lorenzo lives in Southampton with her husband, Jake Harrison, who is also the business manager of the clinic. Her small farm has been home, at various times, to sheep, goats, a llama, angora rabbits, and a variety of cats. Her hobbies include weaving, hand-spinning, running/biking, and reading in bed much later than she should. Dr. Kefer grew up in New York and pursued a B.S. degree in social work from Skidmore College. She then traveled west to get both a master’s degree in anatomy and her veterinary degree from Colorado State University. 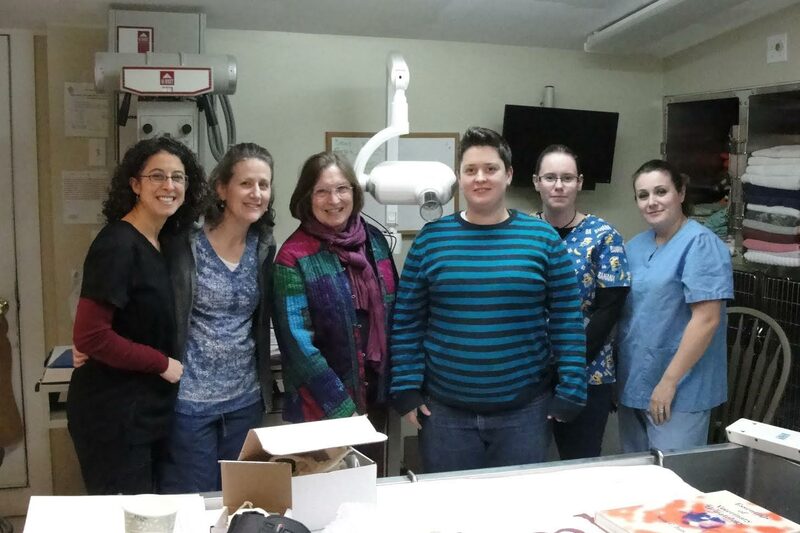 Dr. Kefer has traveled to Guatemala, Peru and Mexico to provide veterinary services to animals in remote villages. 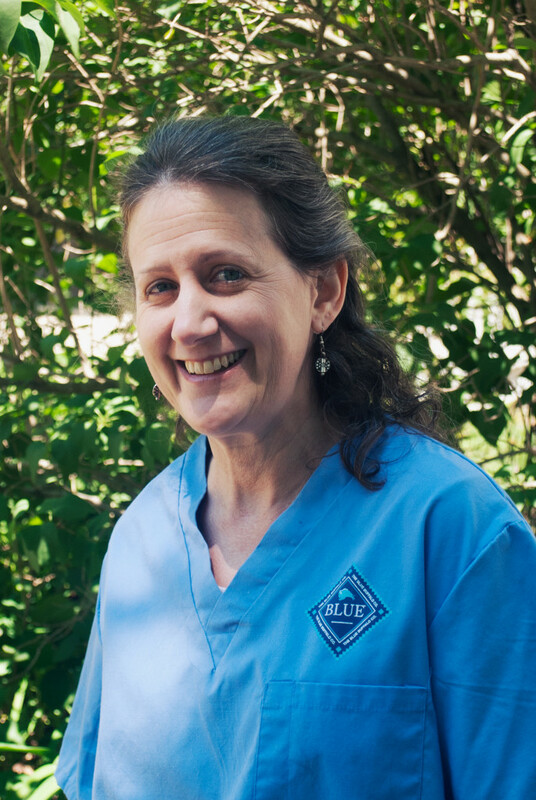 She is also a certified animal acupuncturist and enjoys providing this service to patients with a variety of ailments. During her free time, Dr. Kefer enjoys a multitude of outdoor adventures with her family.